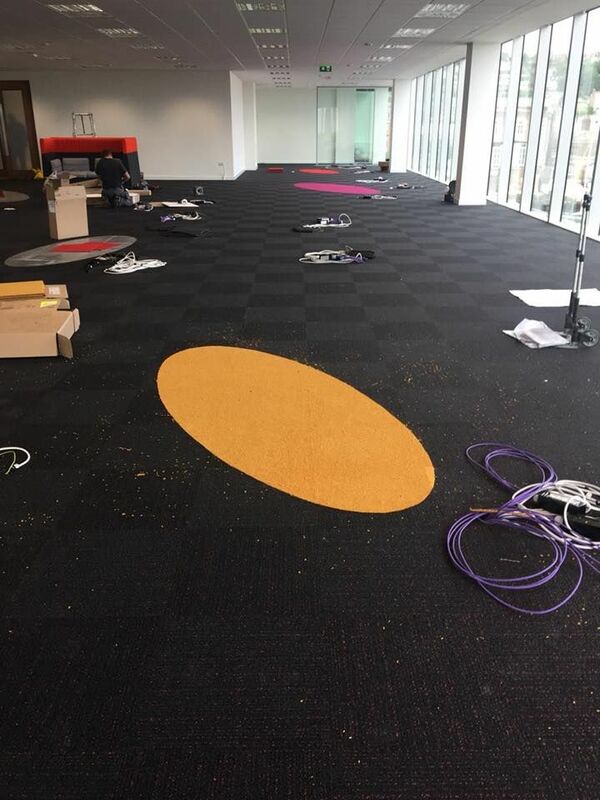 In 2001, Dan and his wife Margaret began trading from Unit 7, North Point Business Park. Their son David, joined the business in 2018. 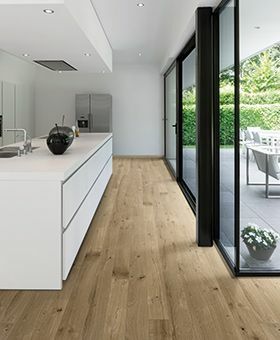 With twenty five years of previous experience within the flooring industry when they started and together with the experienced fitting team of Leonard Foley, Michael O’Shea, Dean Foley and Ken Keating they have established themselves as one of the leading flooring providers in Cork. At Dan Sheehan Floor Coverings Ltd, they not only cater for domestic installations but also supply and fit flooring in offices, schools, shops and guest houses right up to hotels and corporate facilities. 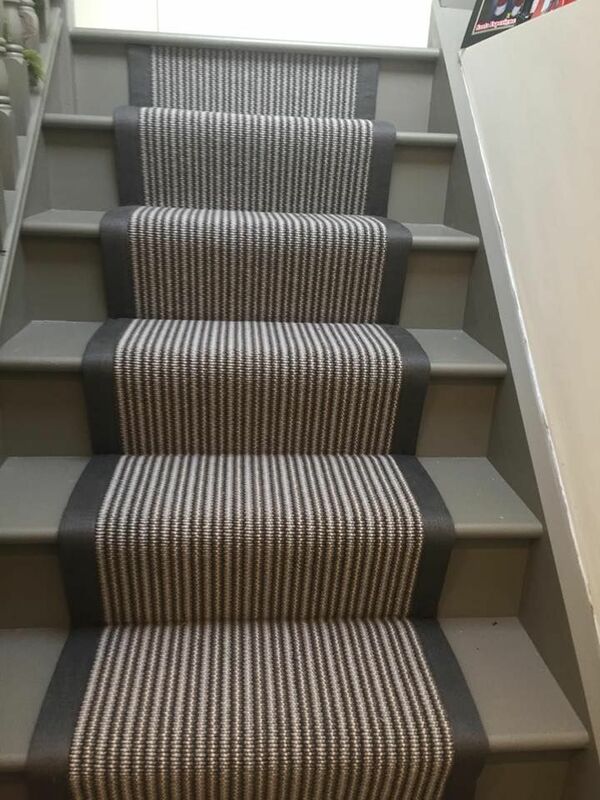 Carpets, vinyls, laminate, engineered solid, semi solid, carpet tiles, luxury vinyl tiles, contract flooring including safety flooring, entrance matting and flooring accessories are all stocked and available to view at the showrooms located at Unit 7, North Point Business Park, on the Mallow Road just a few minutes from the Blackpool Shopping Centre. Dan Sheehan Floor Coverings Ltd will arrange fitting for all flooring that they supply. 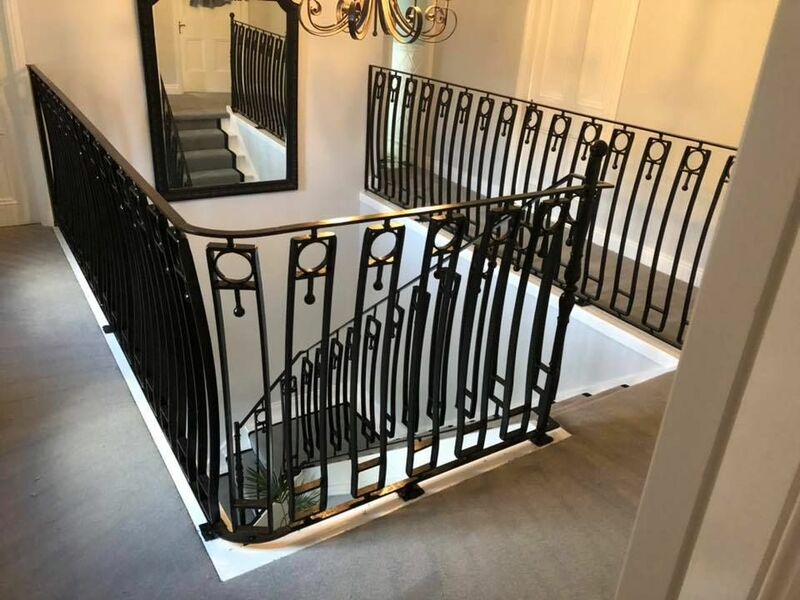 They will advise you as to the flooring solution that best suits your need and will assist your right through the process until your new floor is fitted. 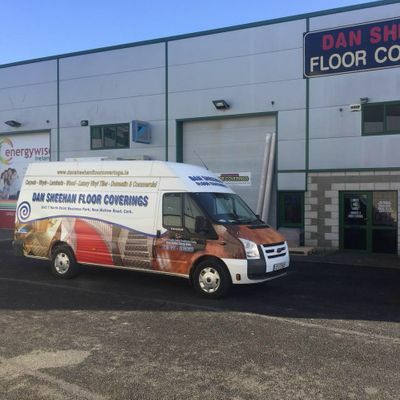 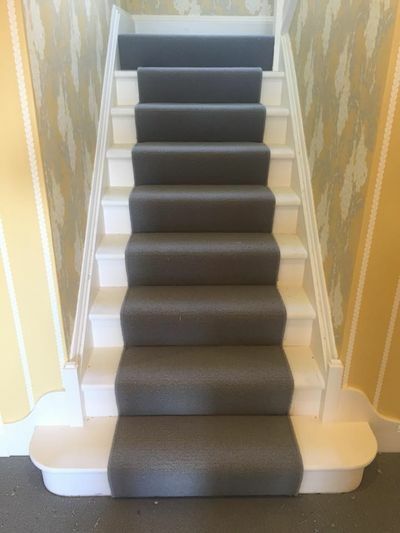 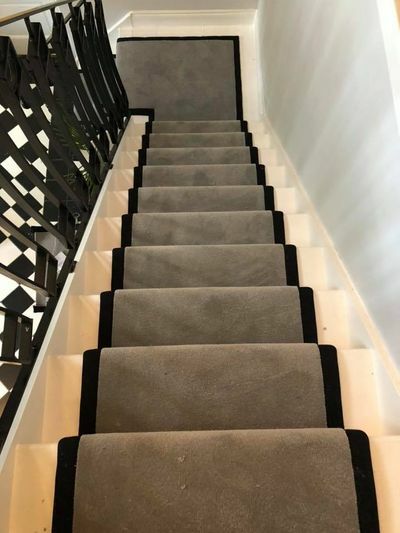 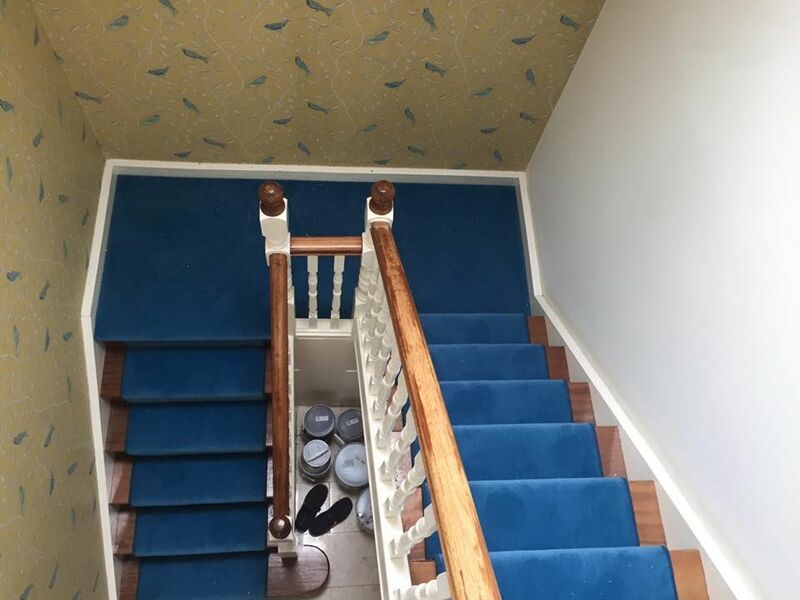 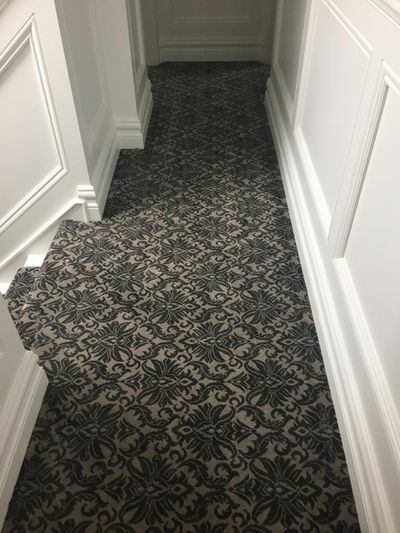 Dan Sheehan Floor Coverings Ltd will arrange for your floor areas to be measured if required and assess on site conditions to ensure the floor you select is suitable. 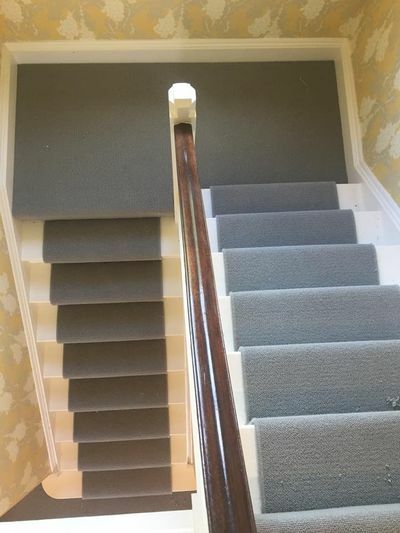 Dan and David accredit their continued success to the fact that they are family owned, and provide top quality fitting service. 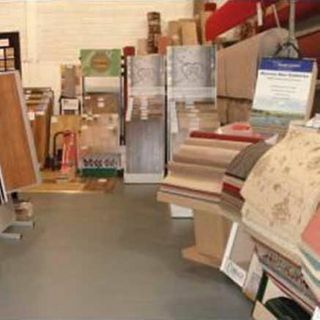 They focus on selling quality materials at competitive prices. They aim to make quality carpets and flooring affordable to help their customers turn their houses into homes. Get in contact with Dan Sheehan Floor Coverings Ltd today for more information on our competitively priced flooring solutions. 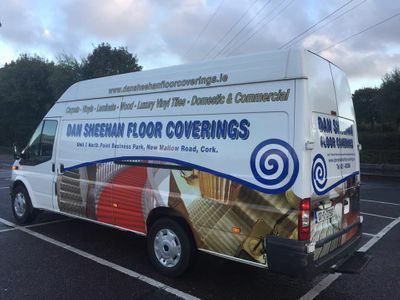 Dan Sheehan Floor Coverings Ltd are a family owned business and have been operating for over for over 15 years. 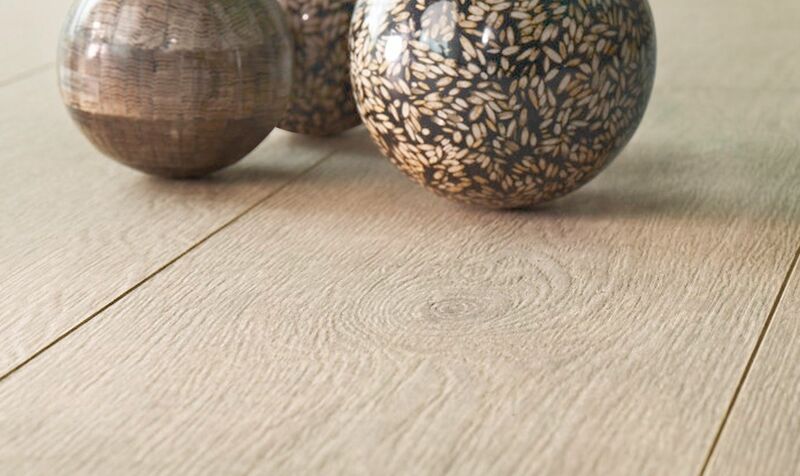 We believe in taking the time to ensure you select the flooring option that is right for you. 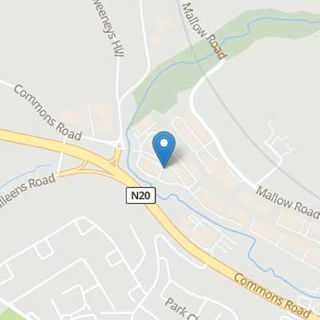 Our showroom is located at the North Point Business Park on the New Mallow Road. 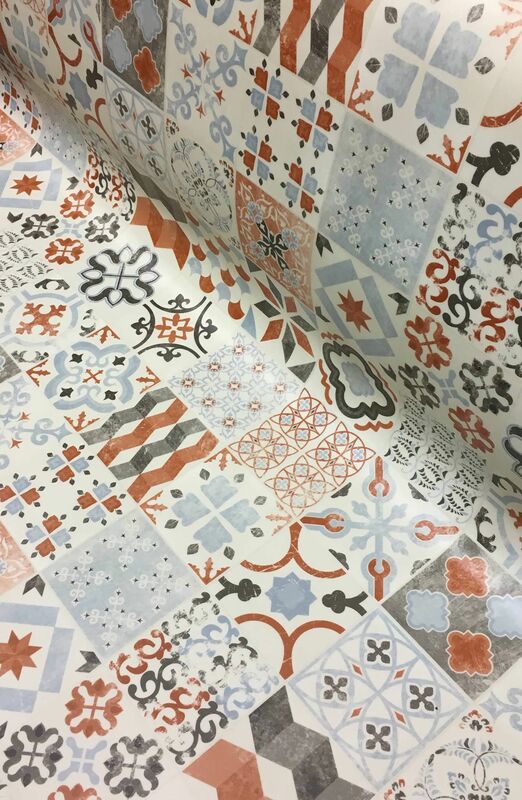 There we showcase a range of styles and designs to bring vibrancy and life to your property. All rooms are catered for including sitting rooms, bedrooms, dining rooms, and the hall, stairs, and landing. We also stock a variety of flooring suitable for the hospitality sector, office blocks, and apartment blocks.